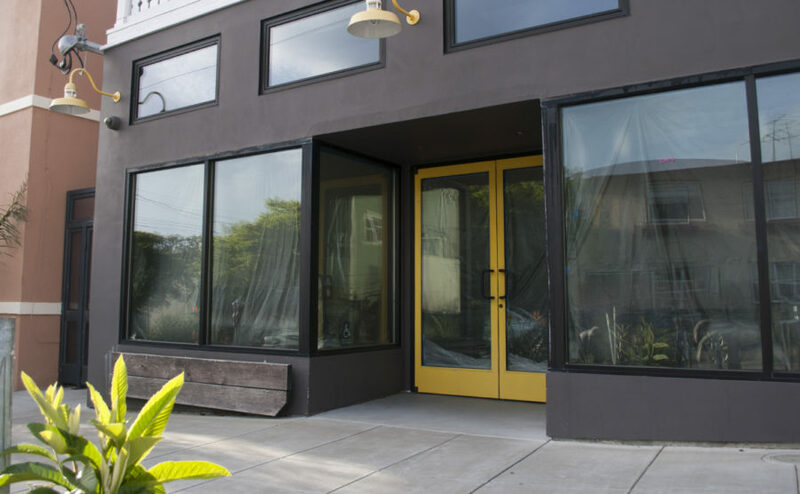 The Juice Bar Collective, a juice and smoothie shop located in North Berkeley, is set to close its doors Friday after bringing organic juices and eats to the community for 43 years. A pedestrian was taken to Highland Hospital in Oakland after being hit by a vehicle near Gourmet Ghetto in North Berkeley on Sunday evening, according to Berkeley Police Department, or BPD, Lt. Dave Lindenau. Though not a formally trained artist by trade, Olivier has been collecting trash on the shores of the East Bay — beaches extending from the Bay Bridge to the Richmond–San Rafael Bridge — on his walks with his dogs and constructing these huge, multimaterial sculptures for years. It is 11:30 a.m., and Tara Huang, manager of Ijo Izakaya, is getting ready for the lunch crowd. As she wipes tables, a light scent of soy wafts from the kitchen, and the sun from the open front door glints off the sake bottles lining the hardwood bar.